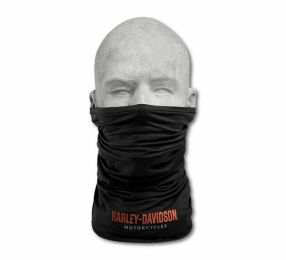 The Harley-Davidson® selection of men's motorcycle accessories has you covered for all the motorcycle gear you need for on and off the bike. 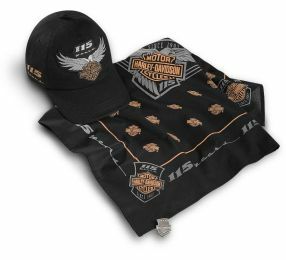 Gear up with a Harley-Davidson accessory pack. 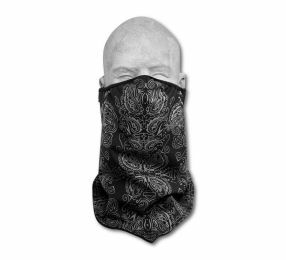 Harley-Davidson® men's bandanas are possibly the most iconic of all headwear worn by bikers, wear them with pride. 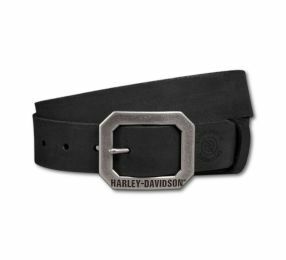 Harley-Davidson® belts do much more than hold up your pants. H-D® buckles and leather belts are built not only to perform but also to last. Their legendary look never goes out of style, period. At Harley®, we believe riding doesn't stop when the seasons change. That's why we offer all the men's cold weather motorcycle accessories you could need to keep you riding when the temperature drops. 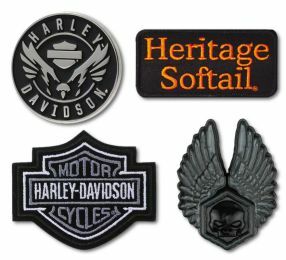 Show your allegiance with our range of Harley-Davidson® Emblems & Pins. 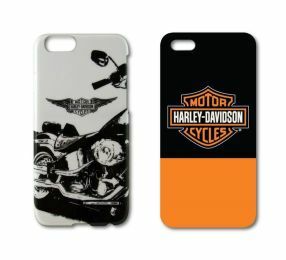 Harley-Davidson® lifestyle gadgets for men. 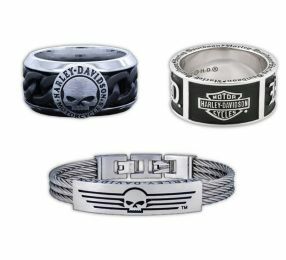 Make your own fashion statement with Harley-Davidson® jewellery designed especially for men. 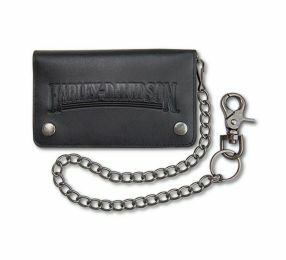 Harley-Davidson® wallets are as iconic as our bikes. 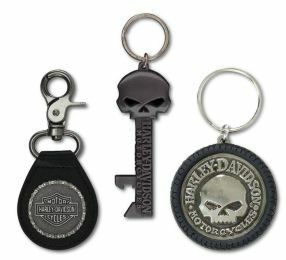 Our large variety of biker wallets, billfolds, chain wallets and H-D® money clips help keep your money safe at all times.